The youth population is filled with health issues. From mental health and suicide to substance abuse. That’s why we are here. To equip you with the tools to fight these issues. 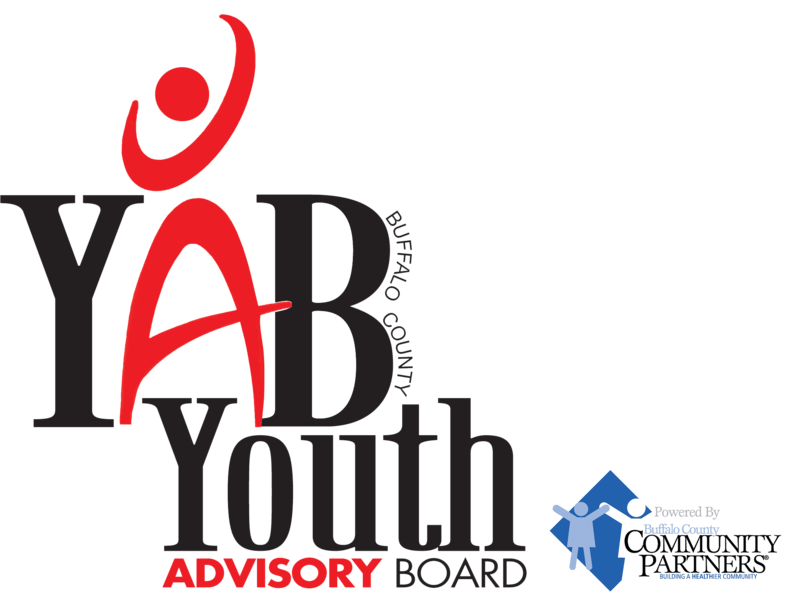 YAB strives to fight these issues through promoting a healthier lifestyle and also by giving you the resources to help yourself and others. Beyond this, we work to establish peer support groups within schools, so that you can receive assistance from peers. The board consists of at least 30 individuals, with a 5:1 ratio of youth to adults.  Members are selected based on experience, interest, and commitment to the YAB philosophy and the Buffalo County community. Members reflect the geographic, ethnic, and economic diversity of the Buffalo County community.